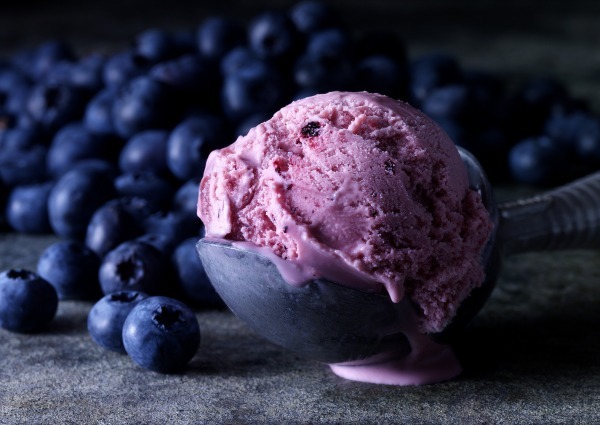 Hilary Moore’s blueberry ice cream photo – one of last year’s winning entries. Competition is hotting up ahead of the impending closing date for entries to the Pink Lady® International Food Photographer of the Year 2013 at the end of January. After a remarkable launch year in 2012, the competition has already grown exponentially, with the 2013 competition having attracted more than double the number of entries on this time last year, from professional and amateur food photographers from across the globe. The competition organisers have announced a last call for entries, to encourage anyone who is thinking about taking part to get their entry in before the closing date. Joining the stellar judging panel this year are renowned chef and restaurateur, Antonio Carluccio, Saturday Kitchen’s James Martin, restaurateur and food writer, Bill Granger, veteran food broadcaster Prue Leith and The One Show’s Jay Rayner. Lending their vast photography expertise to the mix are Ellen Silverman, food photographer for Gwyneth Paltrow and David Loftus, Jamie Oliver’s food photographer. This year’s competition has several exciting new categories for entrants, including the Errazuriz Wine Photographer of the Year, for images of wine, producers and all things related to wine. Also the Food Sn-apping category, for images of food taken on mobile phones, in support of Action Against Hunger, and Food off the Press, for previously published work in books and magazines. Shortlisted entries will be announced on 20th March 2013 and the winners will be announced at an awards evening at the prestigious Mall Galleries, London on 23rd April 2013. One overall winner will receive £5,000 and all shortlisted images will be showcased to the public at a four-day exhibition at the Mall Galleries, and then toured across the country during 2013.